Is A Clone A Copy? Oh boy my ears were ringing this weekend because “Horse Cloning” was featured as a topic on 60 Minutes this past Sunday. Everyone always told my owner that I should have been cloned because of my superstar personality and great looks 😉 And I mean, what better way for my legacy to live than with a Lord Nelson 2.0!! Cloning is a complicated molecular process that is similar to taking a piece of paper and making a copy! 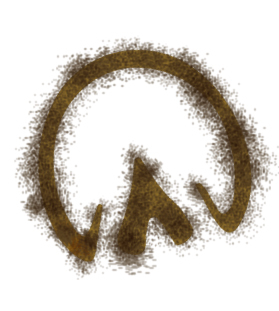 A portion of the object is used to produce a second copy that is genetically identical to the original. Currently, there are three types of cloning: gene, reproductive, and therapeutic. Gene cloning produces copies of genes, or segments of DNA. 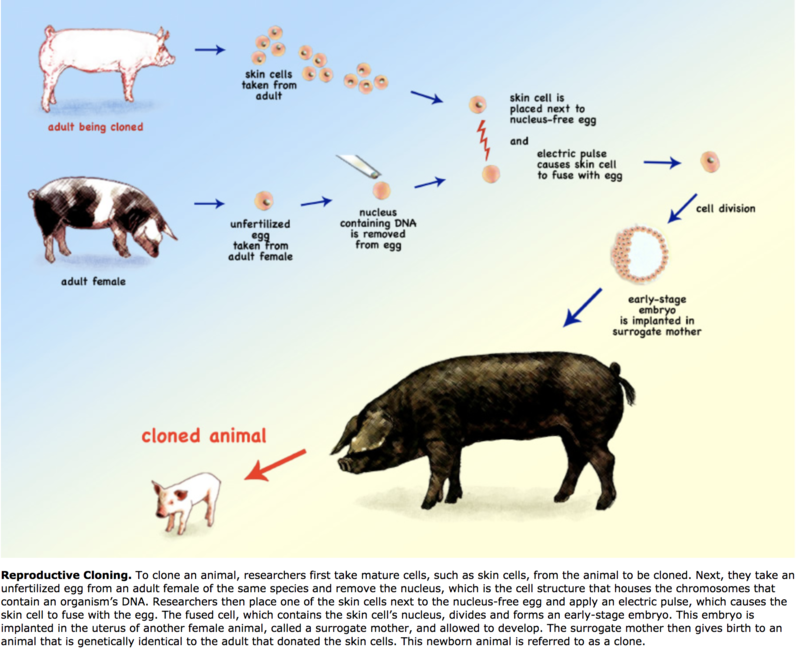 Reproductive cloning produces copies of whole animals. This was the method used to produce the first animal successfully cloned, a sheep named “Dolly.” Although I never met her, she seemed like a pretty cool gal that caught the attention of scientists around the world! Therapeutic cloning involves the use of stem cells in order to repair injury, damage, or diseased tissues. With respect to the horse world, most breed registries and organizations have banned cloning in order to ensure the competitive nature of their respective sports. However “Gem Twist,” the famous world champion and Olympic thoroughbred jumper, was cloned. This resulted in a clone named Gemini. Gemini has never competed, but his owners describe his athleticism comparable to the original Gem Twist! Science is a pretty cool field, and advancements to further develop and improve the cloning process are being made every day. Maybe I can convince my owner to clone my favorite apple filled donut treats so I can have them forever!